On February 1st, I’ll be a guest of Sarah Leavitt’s comics class in the Creative Writing program at UBC here in Vancouver. 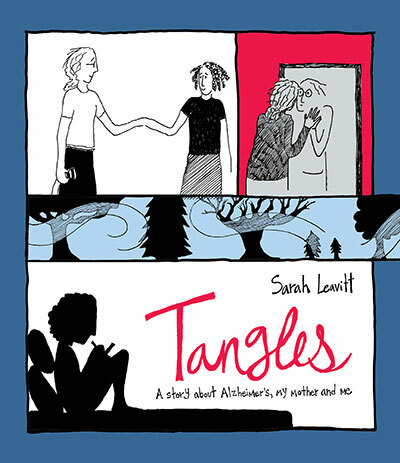 You should read Sarah’s awesome book, Tangles! 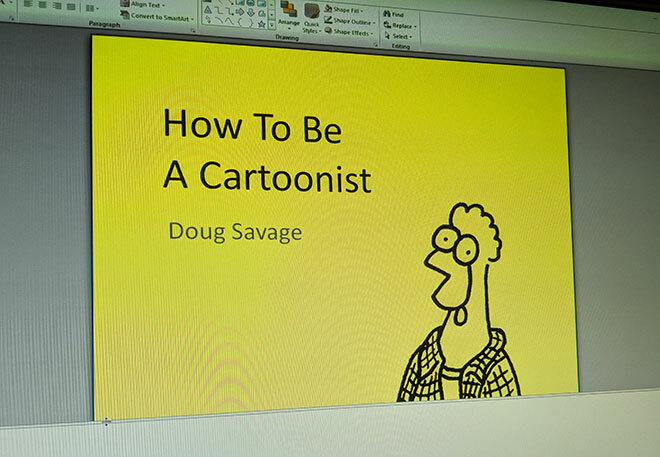 I’m going to be talking about lots of general comics stuff, with a bit of a focus on humour-writing techniques. Thanks to Sarah for inviting me! If you’re not familiar with Sarah’s amazing work, check it out. A week later, I’ll be visiting Laura Secord Elementary School to talk about comics. Because it’s a Grade 5/6 class, I’ll probably talk mostly about Laser Moose and Rabbit Boy. And here’s the one you can sign up for. I’ll be teaching two “How to be a Cartoonist” workshops on Sunday, February 18 at the OPUS Art Supplies store on Granville Island. These sessions will be one part Q&A and one part giant brain dump of everything I’ve learned about comics. Sign up today!